Yes, this is a classic. 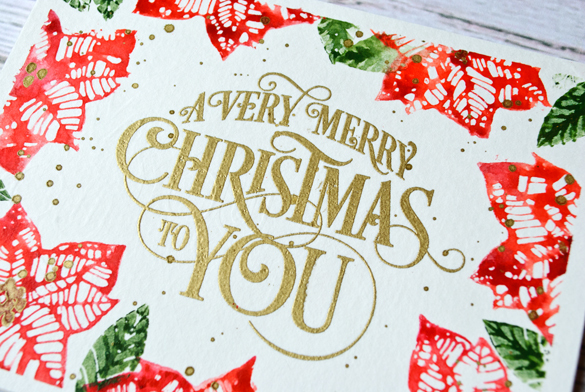 Beautiful sentiment and love the watercolor stamping. Very pretty! 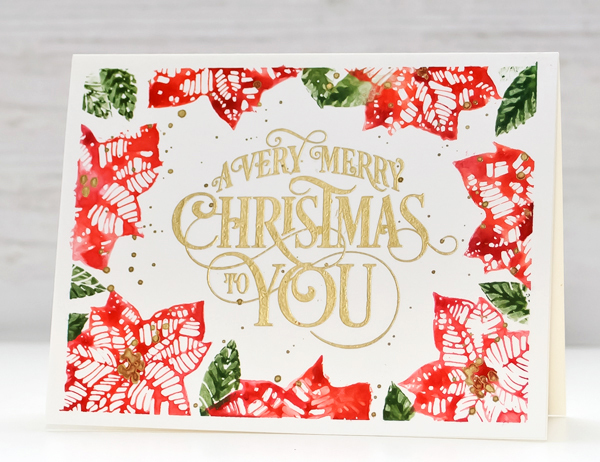 Love the sentiment font, and those water colored Poinsettia! I just made a card trying out this technique...love the results!